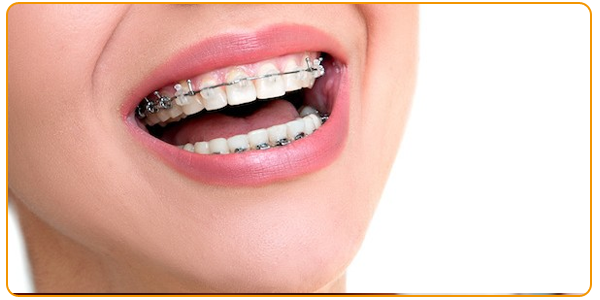 Crown & Bridge, Dental Implants, Dentures (Removable & Fixed), Full Mouth Rehabilitation Prosthodontics, Crown & Bridge and Oral Implantology is that branch of dental art and science pertaining to the restoration and maintenance of oral function, health, comfort and appearance by the replacement of badly decayed,fractured,missing (lost) natural tooth/teeth and associated tissues either by fixed or removable artificial substitutes. Restoration (fillings), Root Canal Treatment Conservative dentistry deals with prevention and treatment of the diseases( Dental Caries) and Trauma (injuries) of the hard tissues and pulp of the tooth and associated periapical lesions by various kind of restorations (tooth colored fillings, silver & gold fillings, inlay & onlay) & Root Canal Treatment with associated surgeries. 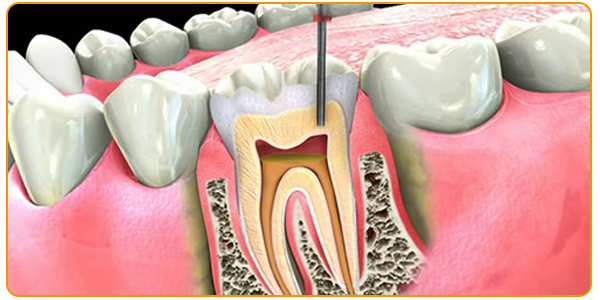 Gum Diseases like Gingivitis (Bad smell from mouth), Periodontitis (Pyorrhea, bleeding gums) & Mobile teeth Periodontology is the science dealing with the health and disease of the investing a supporting structures of the teeth (Gums) by providing treatment like Oral Prophylaxis(Scaling), Curettage (Deep Scaling), Root Planning & various Periodontal surgeries. 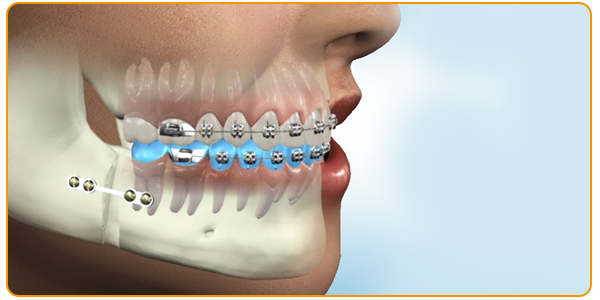 Protruded, Crowded, Misaligned Teeth(Ugly looking teeth) Deals with prevention and correction or oral anomalies and malocclusion and the harmonizing of the structures involved, so that the dental mechanisms will function in a normal way with good esthetics (looks) by providing Fixed Orthodontics Braces) and Removable plates. 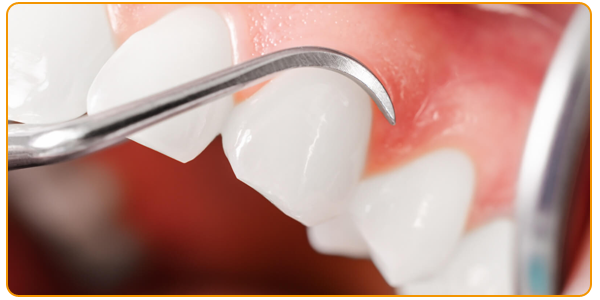 Extractions, Fractures and Tumors Oral and Maxillofacial surgery deals with the diagnosis and surgical and adjunctive treatment of diseases, injuries and defects of the human jaws and associated oral and facial structure. 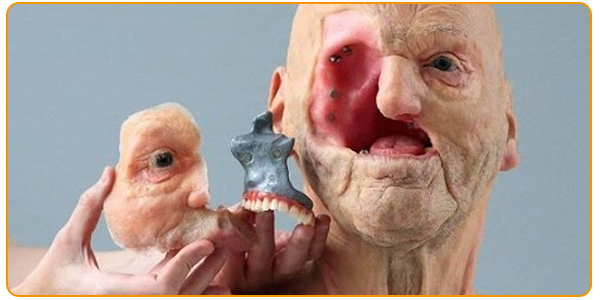 Any prosthesis used to replace part or all of any stomatognathic and/or craniofacial structures Maxillofacial prosthetics is the art and science of anatomic, functional, or cosmetic reconstruction by means of non living substitutes of those regions in the maxilla, mandible, and face that are missing or defective because of surgical intervention, trauma, pathology, or developmental or congenital malformation. 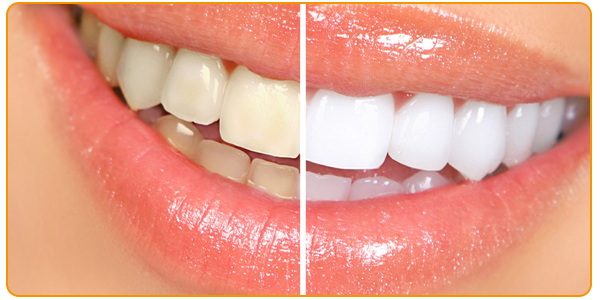 Stained and Dark Teeth, Fluorosis etc. 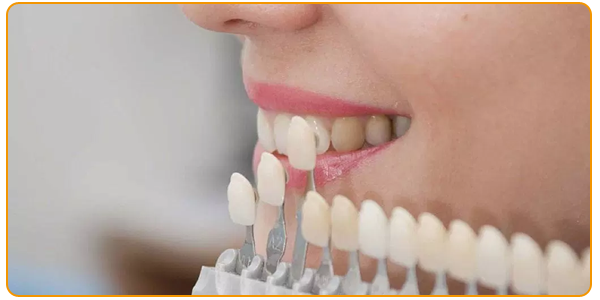 Cosmetic Dentistry includes various treatments like Bleaching, Crown & Bridge & Orthodontics to enhance the beauty of teeth and face with proper function.